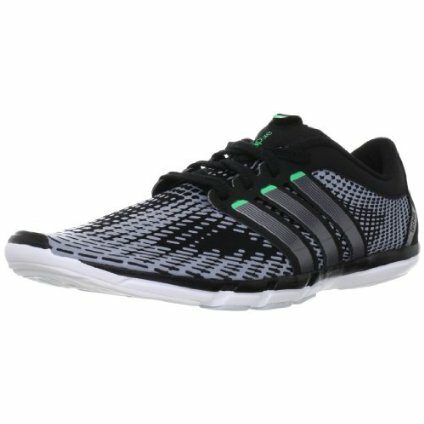 So there I was looking for a some new t-shirt and ended up buying this shoe on special, because a friend told me that it is the way to go with your running. Training your feet to run naturally is the key here. Test out this baby yesterday on a cruisy 5K run, which I found very comfortable. I am still using socks, don’t know if you meant to run with socks but I prefer socks haha. Have to say that run I have learned to breath smoothly and without depending on the mouth. This also prevent me from getting dry lips and dying for thirst. To which I am able to run longer without having to have a drink and feeling bloated at the same time. Let’s how this week go for me, plus this weekend is my birthday so training in the weekend is a no no.